As Remembrance Day approaches, I wanted to share with you a couple of designs for pinless poppies that can be worn as a badge or wristlet. 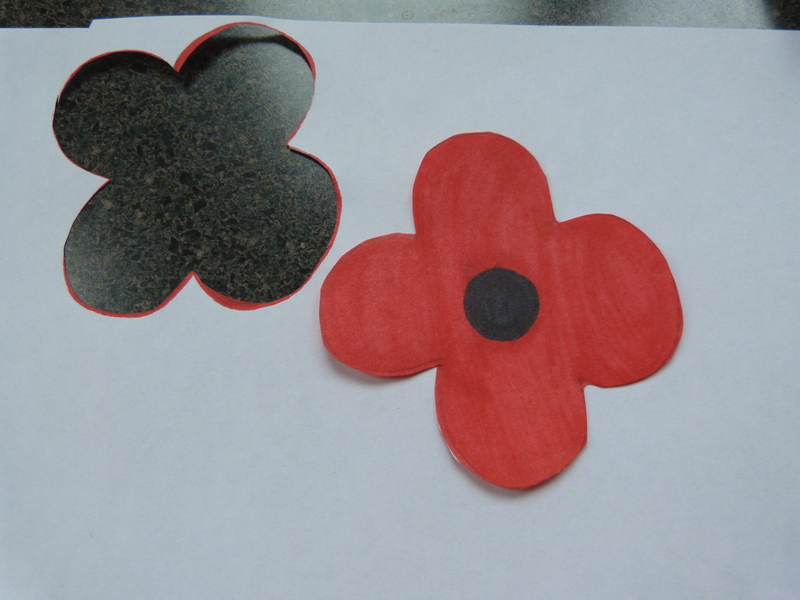 This is a poppy craft that you can do with your kids or for yourself and your kids. If you like this craft, please share us on Facebook, Pinterest or Twitter!! You should be able to find the material and tools you need in your “miscellaneous” drawer in your kitchen (we all have one of these, right? ), and your standard craft supply. These are particularly good crafts if you like the idea of being crafty, but don’t have the time (or attention span) for a big project. I’m sure more experienced and thorough crafters could take this to the next level… but I’m busy. And, I typically only have 5 minutes to make something between remembering to do the craft and when DD is leaving for daycare in the morning. 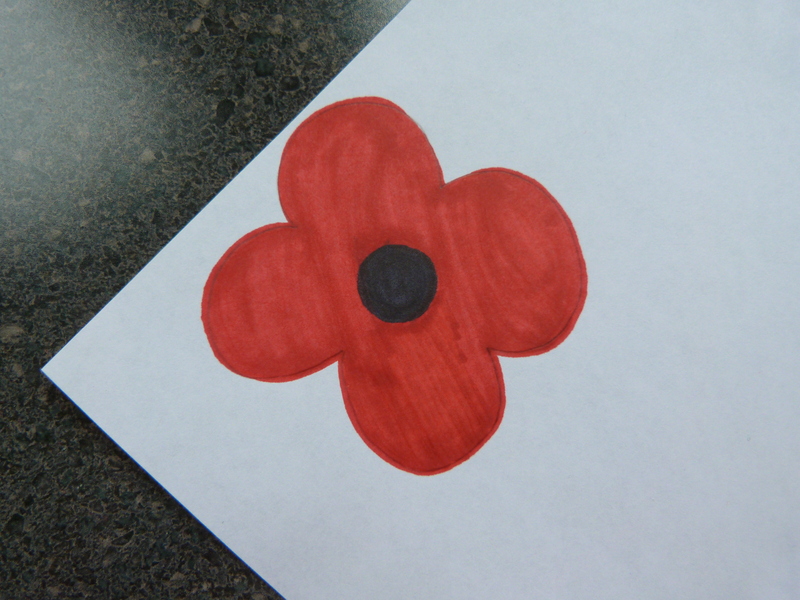 On the sticker backing for the red felt, draw or trace a poppy shape. 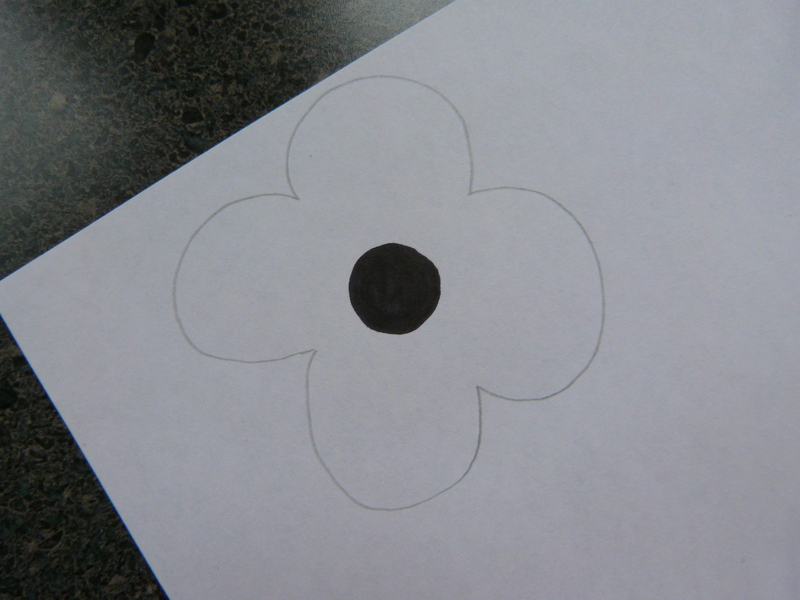 On the sticker backing for the black felt, draw or trace a small circle (roughly the size of the middle area of the poppy shape). 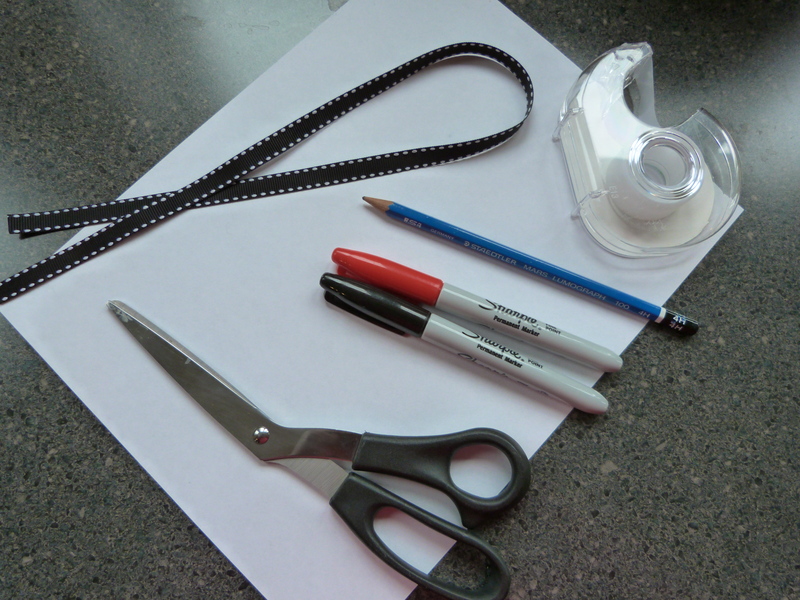 Cut out each shape using your scissors. 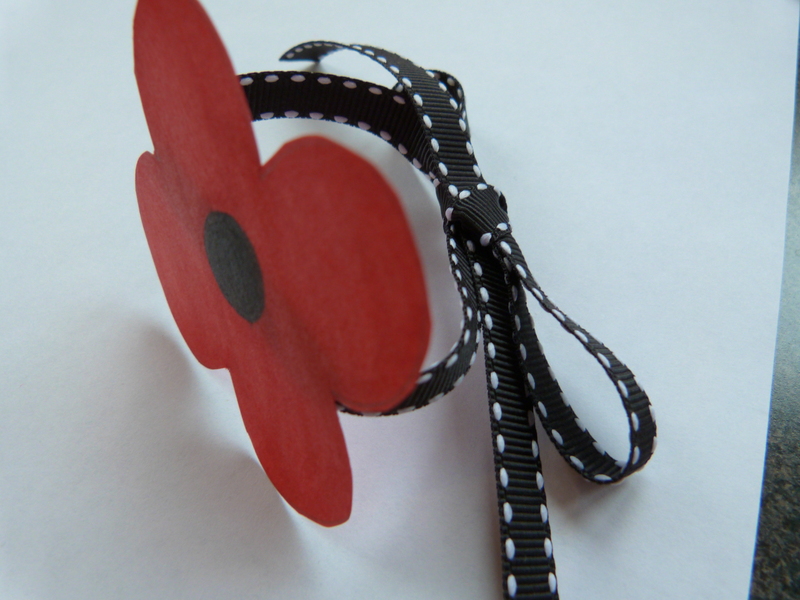 Remove sticker backing from black felt circle and place in the middle of the poppy. 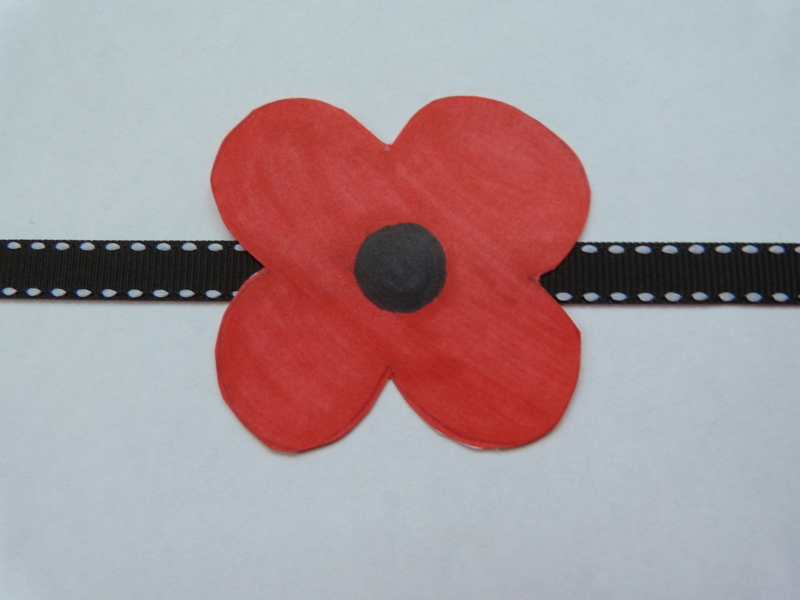 Remove sticker backing from poppy and place on shirt, jacket etc. 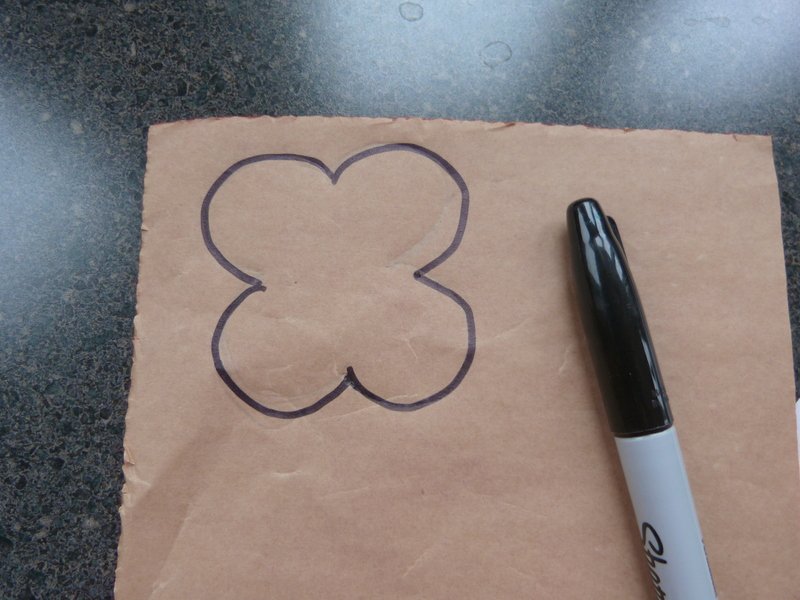 Print the poppy pattern above onto white paper. 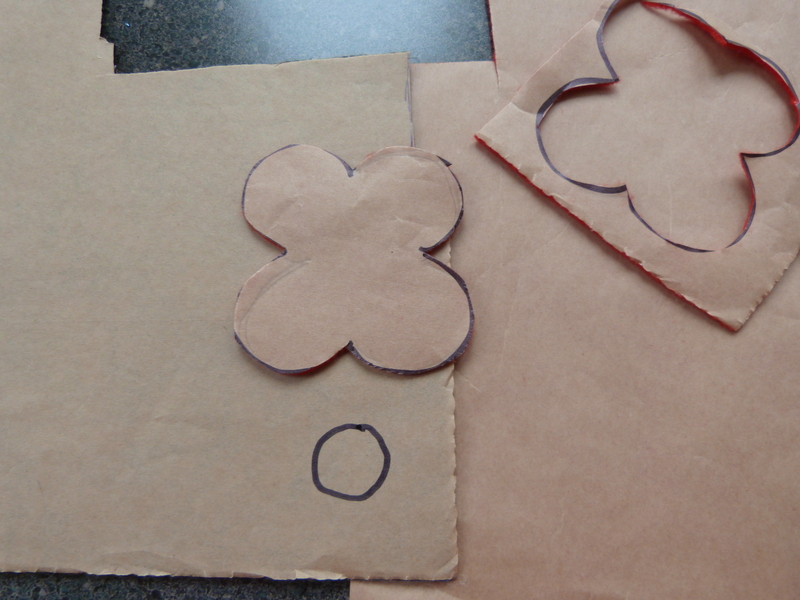 Cut out the poppy shape. 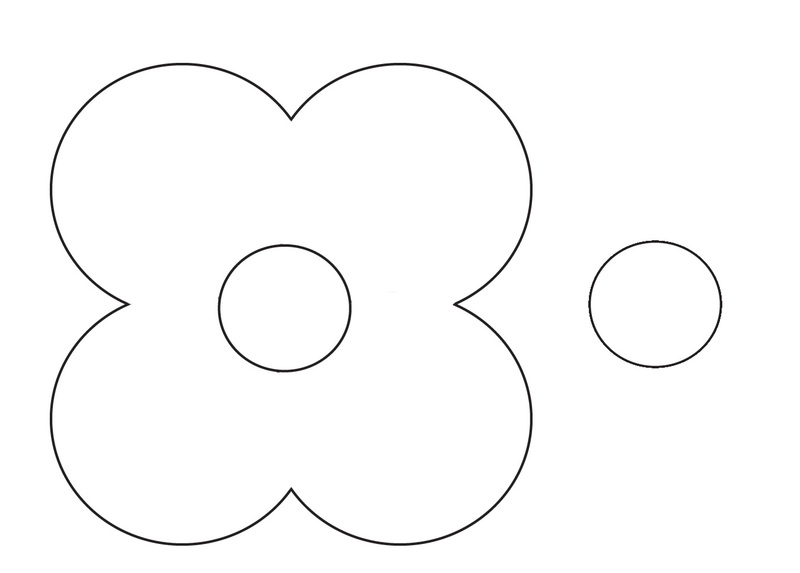 Use the black marker to colour in the small black circle in the middle of the poppy, and then colour the rest of the poppy using the red marker. Next, cut the ribbon or string to fit the wrist of whoever is going to wear it, leaving enough length to tie a bow. If you’re using a rubber band, skip this step. 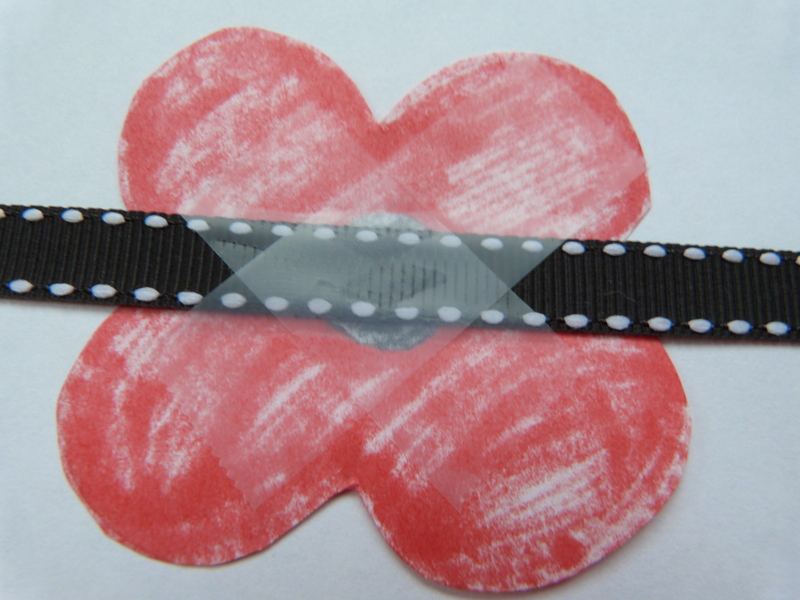 Using two small pieces of tape, attach the poppy to your ribbon, string or rubber band. I recommend using two criss-crossing pieces of tape for better hold.